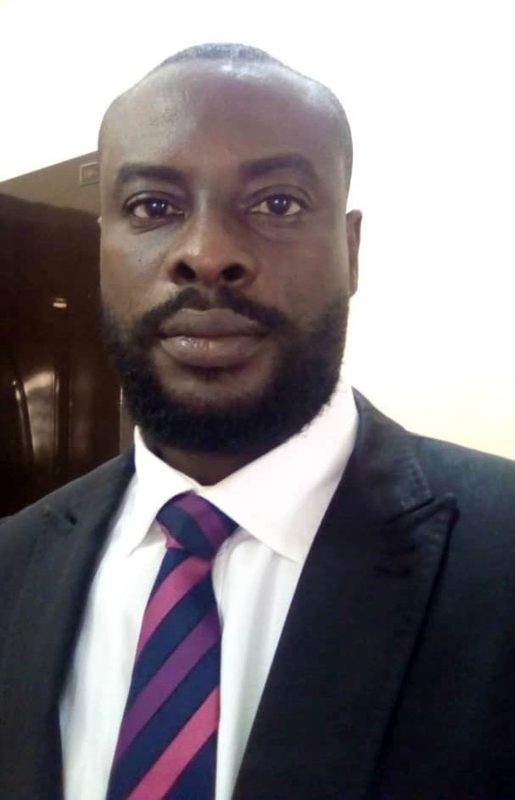 Imabong holds a degree in Psychology (B.Sc Psy, 1995) from the University of Nigeria, Nsukka, Enugu State. She is a Childs Rights Advocate, and a member of the Child Justice Clinic F.C.T. She is a journalist who loves to give human face to stories focusing women, children and family issues. Twice, she won the B.B.C Award for Nigeria Budget Monitoring and Tracking. She was the Women Editor of The Mark Newspaper and Yobe News. She also had a stint as a columnist with Leadership Newspaper. 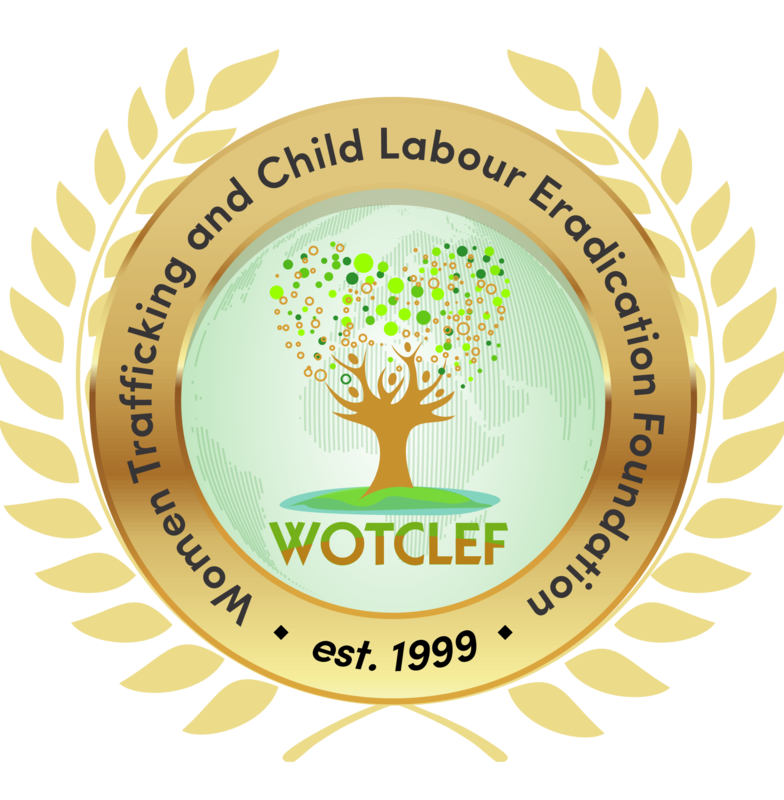 Currently, She is the Executive Director of WOTCLEF and in addition gives psychosocial support to trafficked and abused persons. She is married with 3 children.